It is well known but seldom acknowledged that quality security and customer service can lead to a greater experience for customers. In a very competitive market in the retail sector, clients are looking at every opportunity to increase footfall and sales. 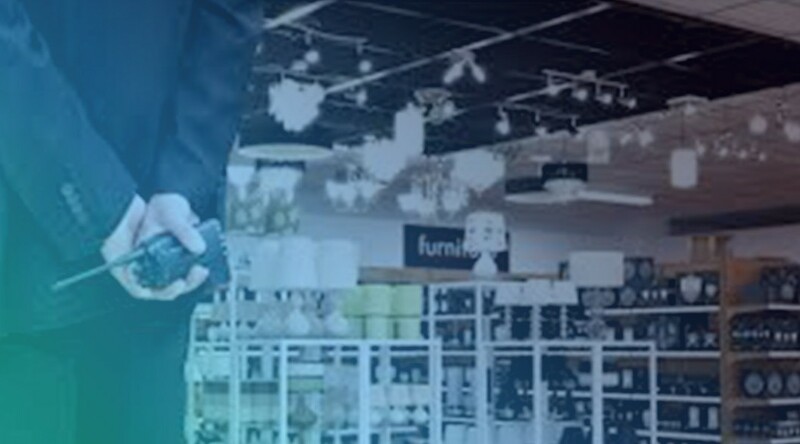 Offering high quality guarding services, where customers are greeted and assisted where necessary, will have a very positive effect on the shopping experience for customers. On many occasions it will lead to repeat business. Providing a safe place to shop & for children to play are increasingly important factors which shoppers carefully consider. Small gestures such as offering assistance when shoppers appear lost can be massively appreciated by customers. Also the training of staff in areas such as first aid and customer service can greatly improve the effectiveness of the service. Offering a very prompt response to any Security and Health & Safety issues is paramount to offering service excellence and can be the difference between an average and a quality security services provider. A quality guarding company should work hands on with the retail staff, cleaners and maintenance teams to fully understand their aims and company ethos. The internal training which retail staff receive should also be given to the security, cleaners and the maintenance teams to ensure complete continuity of service.